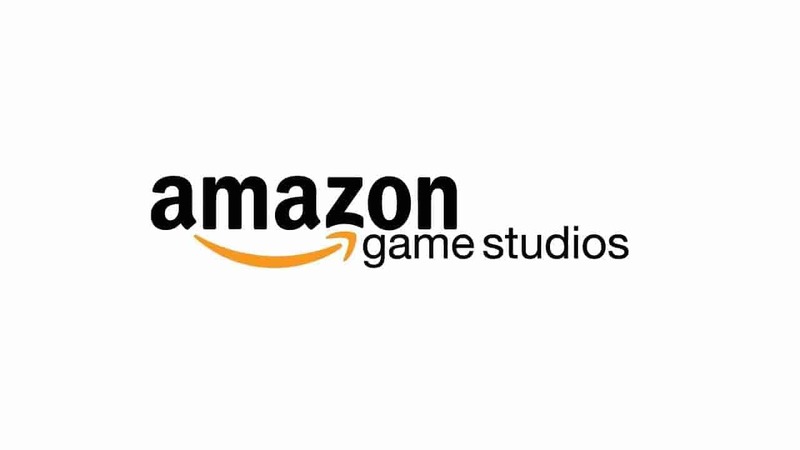 Amazon Game Studios kicked off this years TwitchCon event with a number of reveals for upcoming games, one of which is the now highly anticipated battle royale inspired, Crucible. In Crucible players will be in a fight to the death as each attempts to kill the others on a hostile, alien world. Players will be able to choose from a variety of unique heroes and customize them in a multitude of different ways. Additionally players can also expect heavy livestream integration with viewer interaction and triggered events at the forefront of the experience. Little more information is available on the game but players are invited to sign up for email alerts regarding the games development progress as well as information on any upcoming Alpha or Beta testing events. For the latest Crucible details be sure to sign up on the Amazon page.